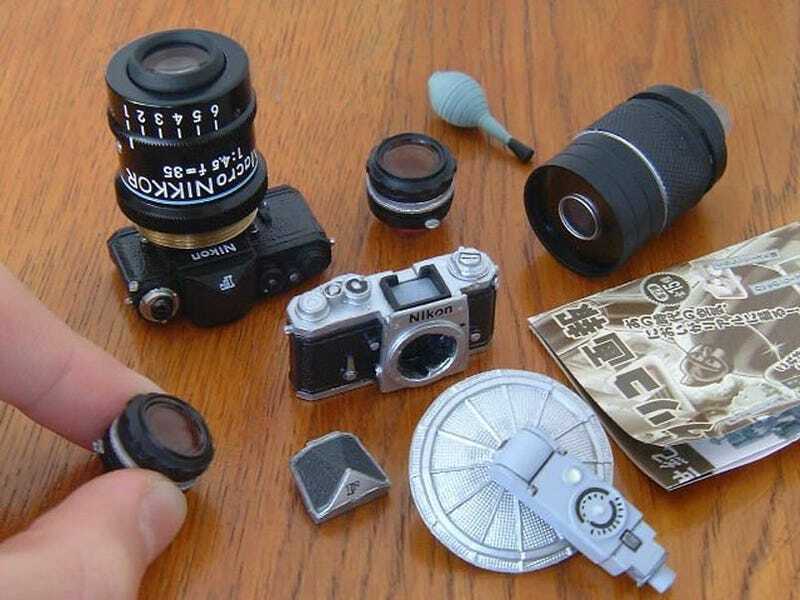 Pfft, This Nikon SLR Is Way Too Small to Use! In Japan, Gilco candy is sort of like our Cracker Jack, including a small toy in each box. But unlike Crack Jack, Gilco's toys don't totally blow.